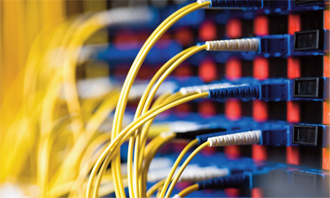 We can provide Lines & Calls across a wide variety of connection methods. Analogue Lines, Multiple analogue Lines, ISDN2 Lines, ISDN30 Lines, Broadband, Lease Lines, Ethernet First Mile, Fibre to the premises and to the cabinet. It Cuts costs and is value for money. With flexible tariff structures, competitive low cost call rates and line rental charges for both Analogue and Digital Lines, we can deliver substantial savings to their business. Itʼs reliable – With tried and tested technology we can provide total call clarity and dependability via a resilient network. Its hassle free – Enjoy a seamless transfer without the need to change your current telephone number and you can keep existing services such as 1471 and 1571. One Simple Bill – With a single bill for both calls & lines services available by post and on line. We can keep things simple. 24/7 support for faults on Gold service. No automated service and calls answered within 4 rings. When you move office Sterling Telecom will allocate you a dedicated Office Move Specialist to ensure moving your Telecoms services goes without a hitch. An office relocation is an excellent time to review your telephone system, lines, energy (Gas and Electric) and Office Equipment. 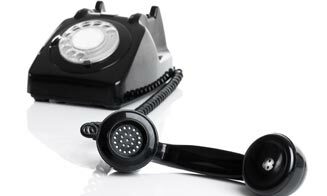 Q - Can I keep my same telephone numbers? A - If you are moving to new premises within the same telephone exchange then generally yes, we can advise you of this once you give us your old and new postcodes. Q - If i am moving out of area, what happens to my old numbers? A - There are a number of options - You may have the calls redirected to your new premises or have a message on the old number that gives out the new numbers. In some cases it may be possible to port the numbers on to IP trunks and have these provided at the new premises. (i.e keep your numbers) - Your office move specialist will give you all options and costs. Q - How long does it take to install new lines at the new premises? 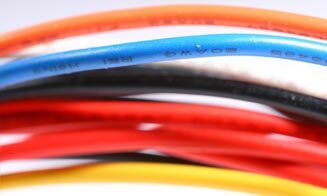 Q - Our lines are not currently supplied by Sterling Telecom, can you still arrange the relocation? A - Yes, we can manage your move and take over the old numbers at the same time and ensure you maximise the line rental savings available.